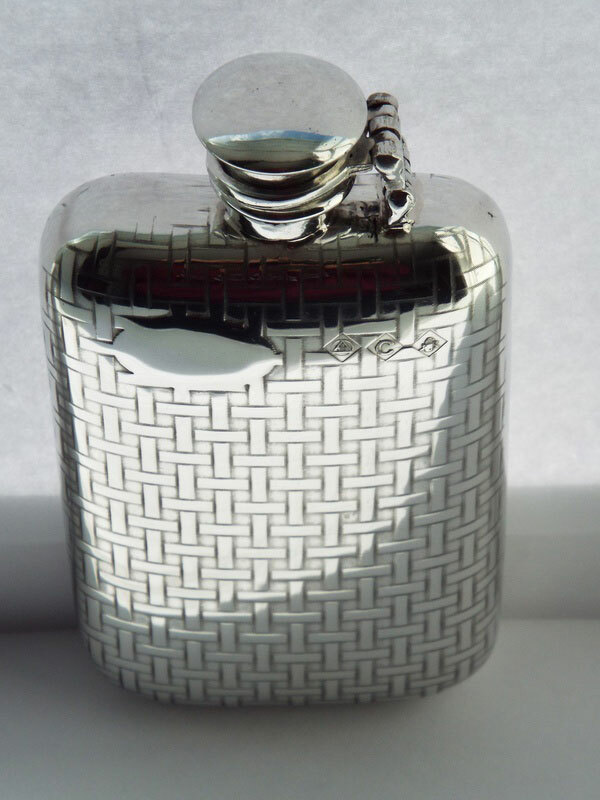 Sheffield Pewter Craft Company specialises in the design and maufacture of commissioned and personalised pewter products. Our beautiful, hand crafted pewter gifts are perfect for special gifts for all occasions. Sheffield Pewter Craft Company can take any idea you may have for a pewter product or product range, be it a full pewter dining set, or a small personalised pewter gift for a loved one. 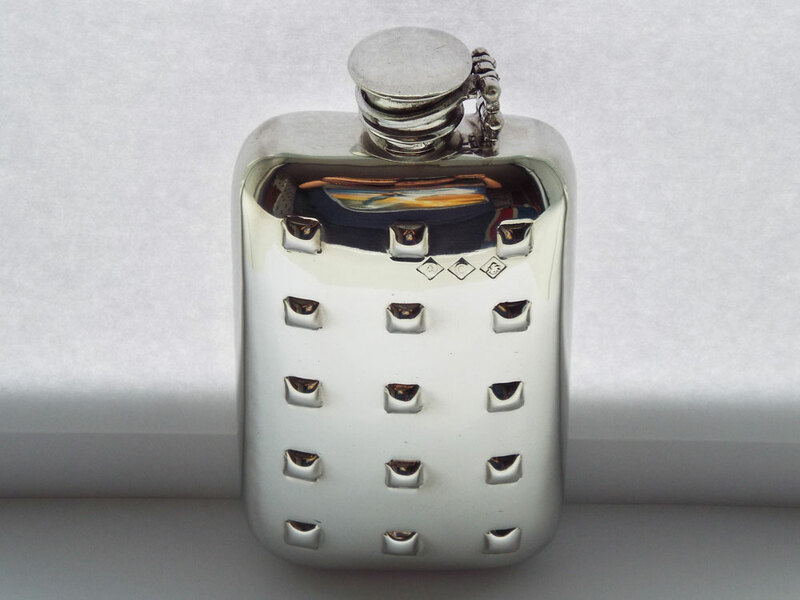 Pewter christening gifts are very popular, as are pewter wedding presents. 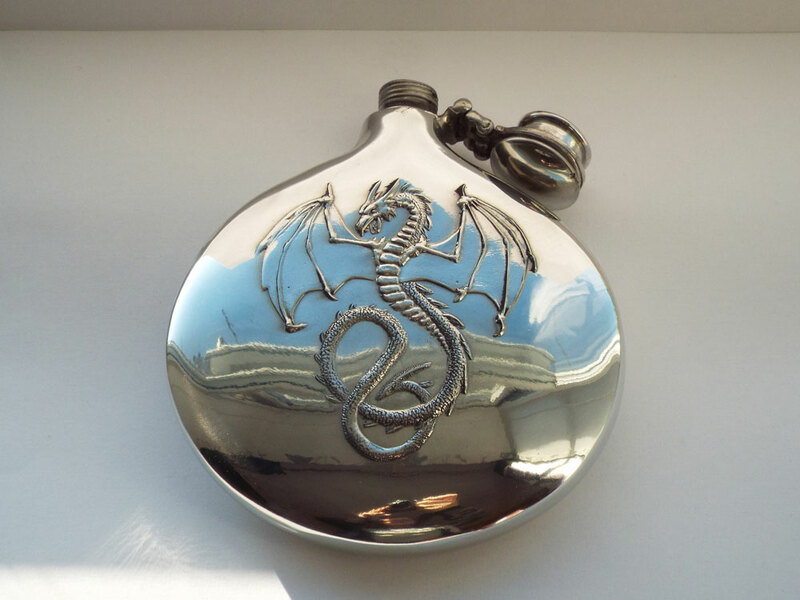 Pewter also lends itself very well to Celtic designs, so Sheffield Pewter craft company offer a wide range of Celtic pewter gift items in addition to a range of modern pewter designs. Our skilled pewter craftsmen have over 40 years experience in traditional pewter techniques including pewter forming, deepdrawing, pewter spinning, metal smithing, pewter sculpting, model making, mould making, centrifugal pewter casting, buffing and polishing. Every pewter item is expertly cleaned to a high patina, ready to be dispatched to you or your loved ones, together with a 'Sheffield Made' certificate. Welcome to sheffield Pewter craft company - a Sheffield based company that specialise in the design and manufacture of commissioned and personalised pewter products, perfect for special gifts for all occasions. Sheffield Pewter craft company can take any idea you may have for a pewter product or product range, be it a full pewter dining set, or a small personalised pewter gift for a loved one. Pewter christening gifts are very popular, as are pewter wedding presents. 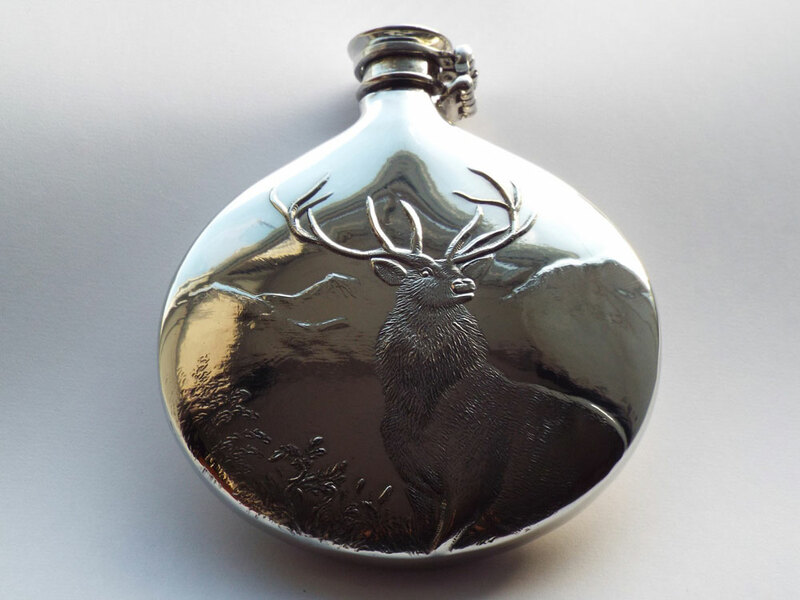 Pewter also lends itself very well to Celtic designs, so Sheffield Pewter craft company offer a wide range of Celtic pewter gift items in addition to a range of modern pewter designs.